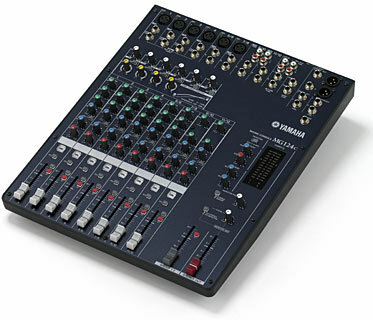 Yamaha Corporation announces the availability of the MD4 Digital Multitrack Recorder. 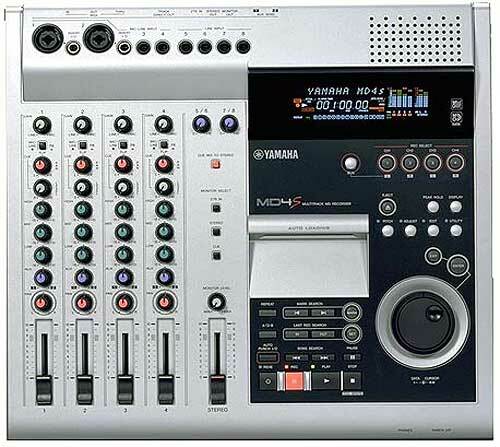 Available this summer at authorized Yamaha Professional Audio dealers, the MD4 is the first digital multitrack recorder to use the Mini Disc format, and features superb audio quality, convenient portability, removable recording disc, all at an unprecedented price of less than $1,200. 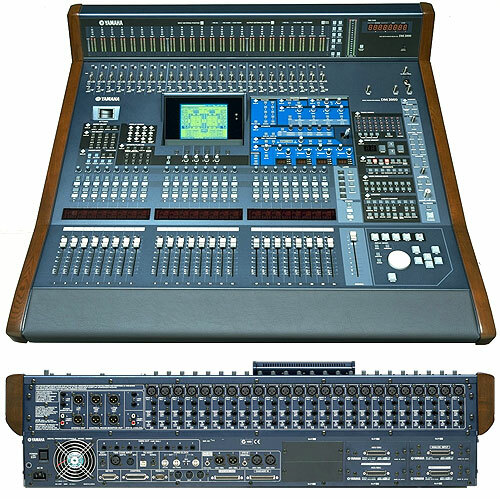 The MD4 becomes the least expensive digital multitrack recorder and it is expected to capture the attention of customers who previously could not afford a digital multitrack recorder. 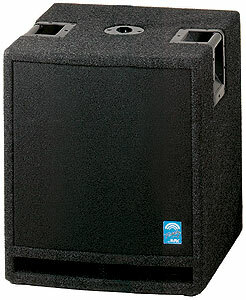 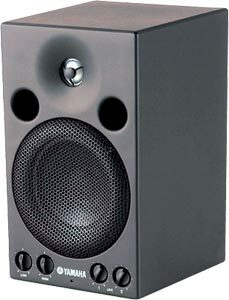 The MD4 is designed for musicians seeking professional sonic performance at an affordable price. 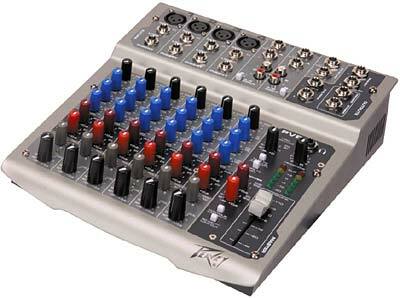 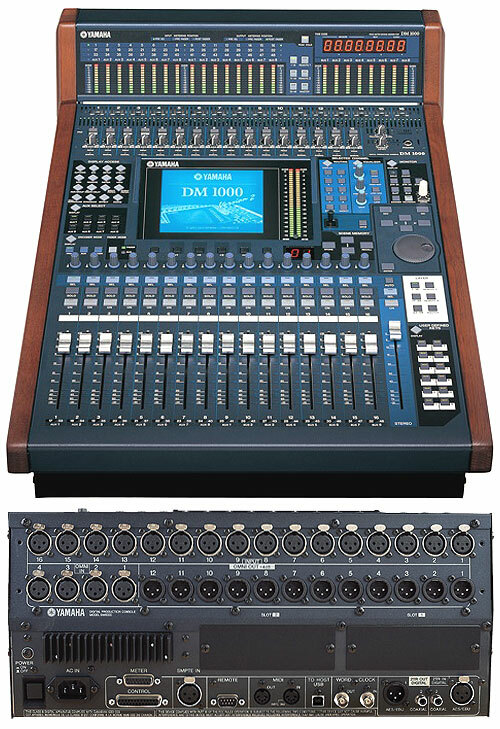 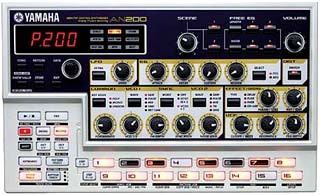 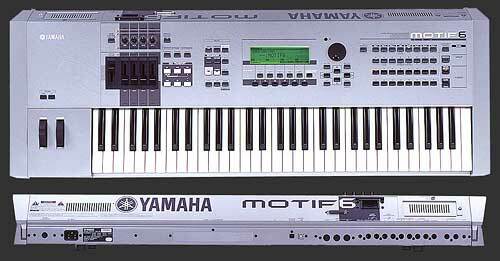 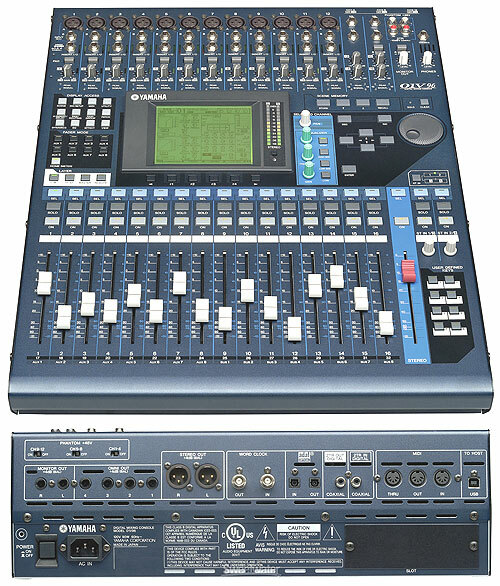 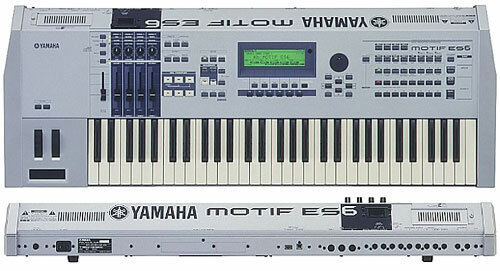 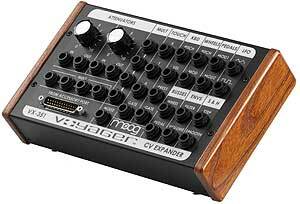 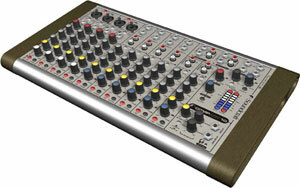 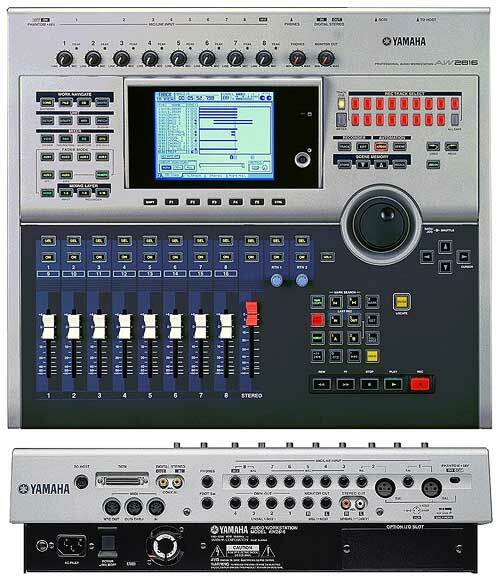 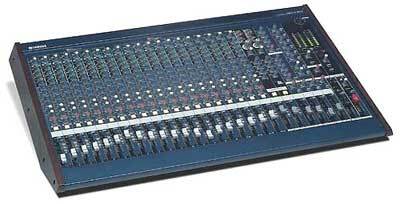 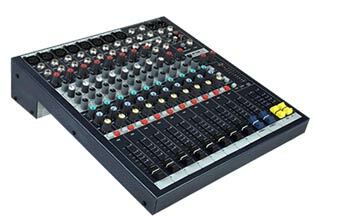 It combines complete mixing functions and digital multitrack recording functions in an easy-to-operate unit. 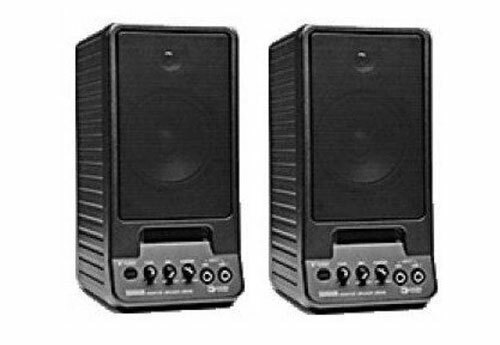 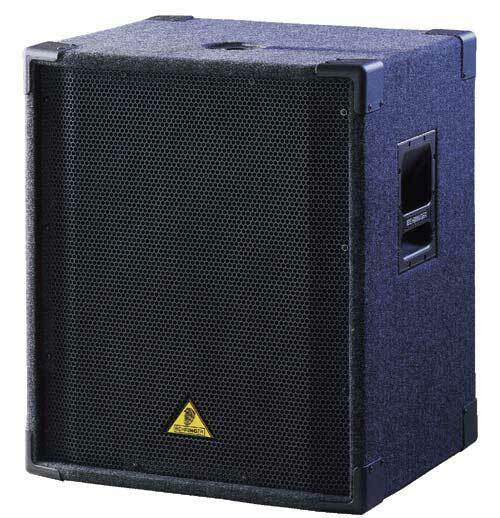 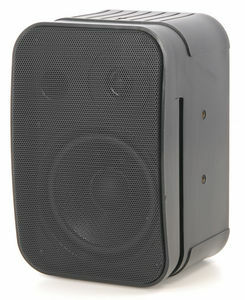 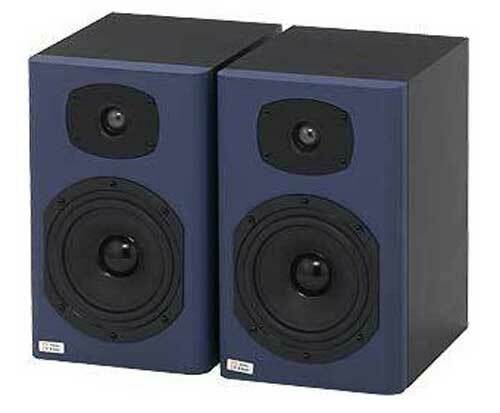 Utilizing Mini Disc (MD) Data format removable discs, the MD4 boasts 20Hz-20kHz frequency response, ultra low noise, and zero percent wow-and-flutter. 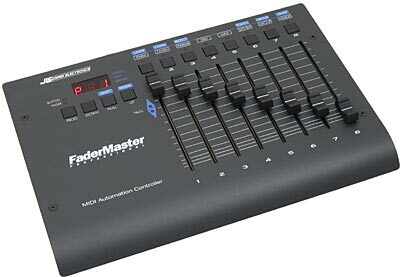 MD Data discs offer the ability to erase and record on the same disc one million times, and unlimited track-bouncing with negligible degradation. 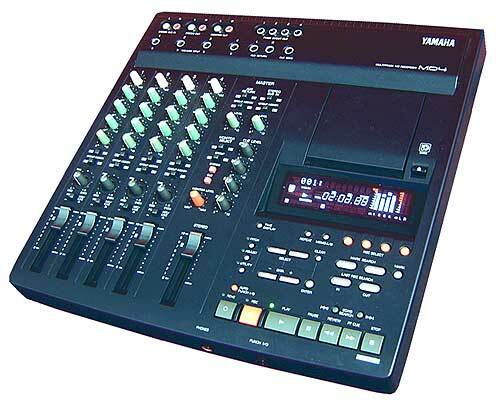 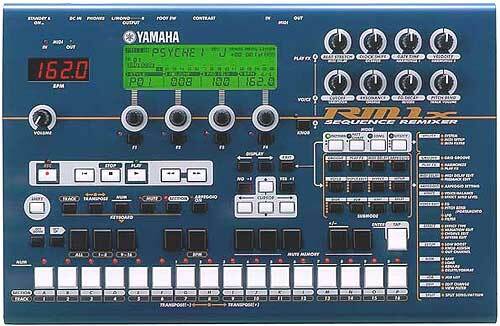 The Yamaha MD4 incorporates powerful capabilities which are not possible in linear tape-based recorders. 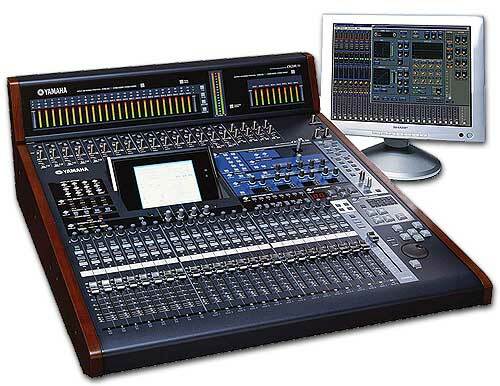 Among the most powerful features is the ability to edit and re-sequence program segments and create new songs from segments. 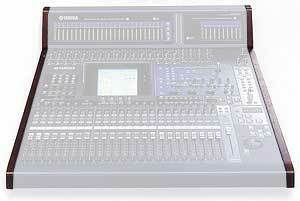 This means tunes can be rearranged, lengthened or shortened. 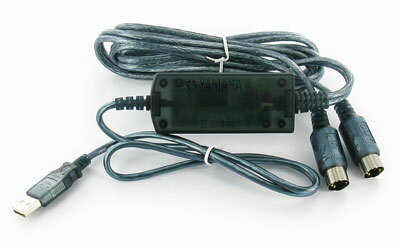 Strong parts can be repeated, and weak parts deleted. 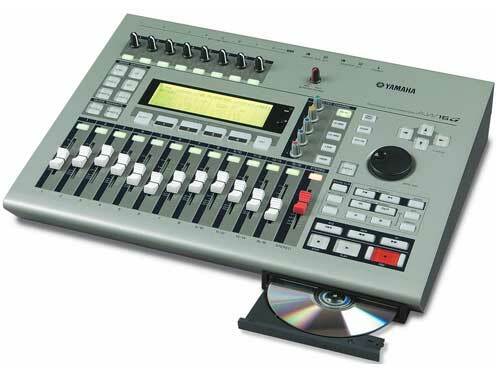 The user can combine all four fully-recorded tracks to any of the same tracks without losing any tracks. 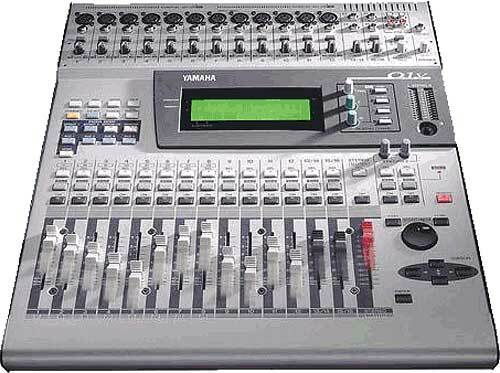 In this way, the MD4 4-track behaves like a recorder with more tracks. 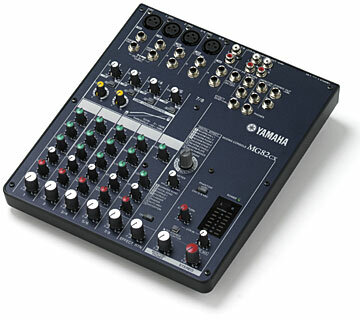 It offers instant access to any point on the disc plus programmable auto-locate and auto-punch-in with 12 ms accuracy. 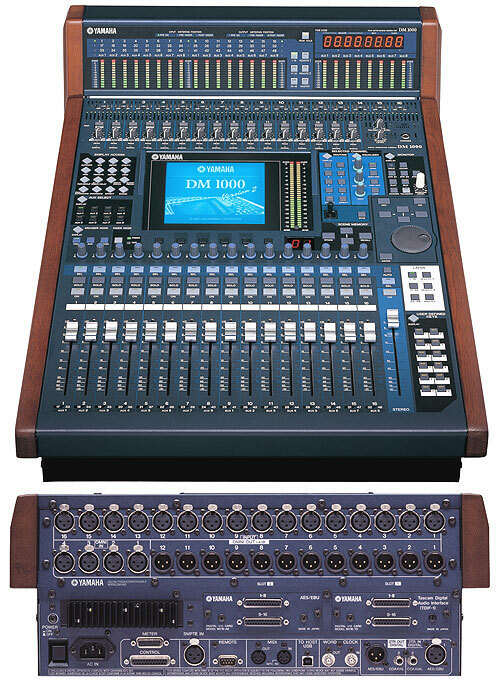 The MD4 outputs MIDI timecode with tempo-mapping functions to allow MIDI systems to chase MD4 recordings with precision. 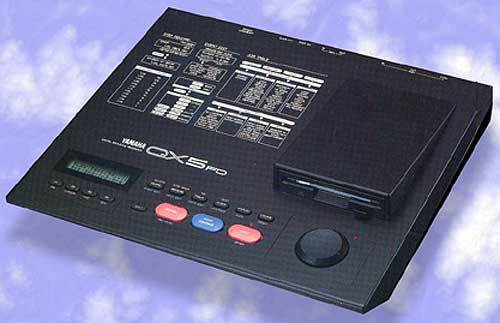 Up to 255 songs can be recorded on a single mini disc and easily titled using front panel controls. 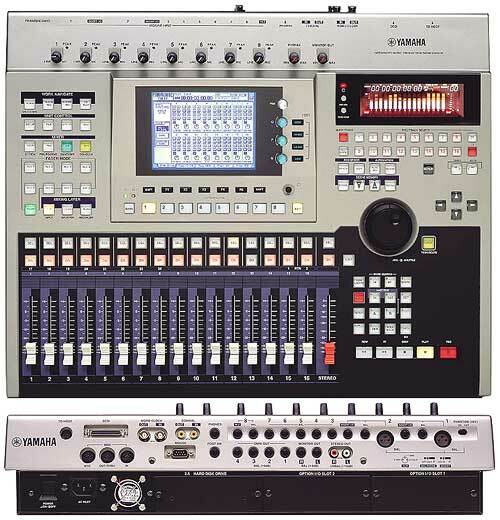 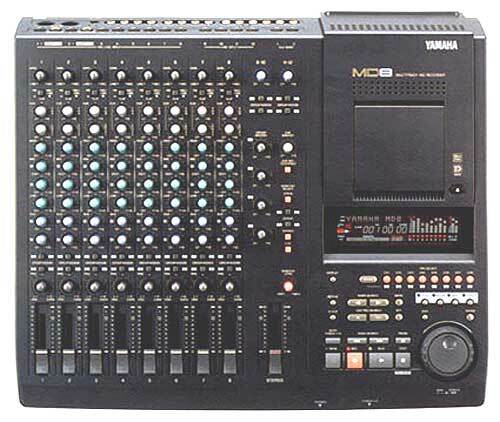 The Yamaha MD4 has three recording modes offering total recording times of 37 minutes per track in the four-track mode, 74 minutes for stereo recording, and 148 minutes for mono recording. 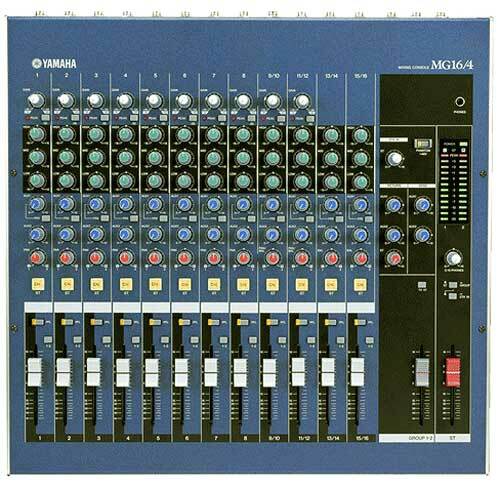 The MD4 digital multitrack recorder is integrated into a comprehensive 4-bus mixer including 8 inputs, individual track outputs, 3-band EQ and versatile monitoring features. 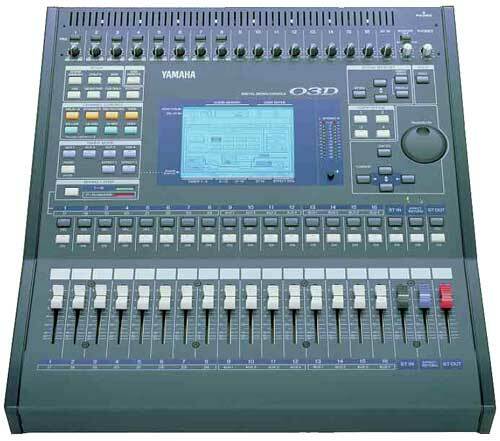 The Yamaha MD4 digital multitrack recorder includes all of the above features at the price of some analog cassette multitrack recorders. 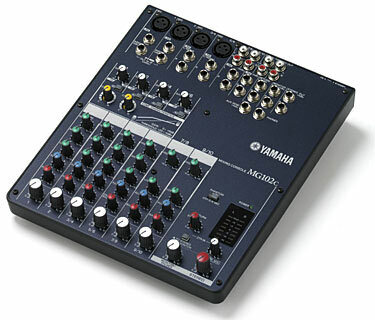 "It was natural for Yamaha, the leader in digital technology and a key player in the cassette multitrack market, to introduce the first digital multitrack Mini Disc recorder priced for the working musician," states Peter Chaikin, product manager, recording products, Yamaha Corporation of America. 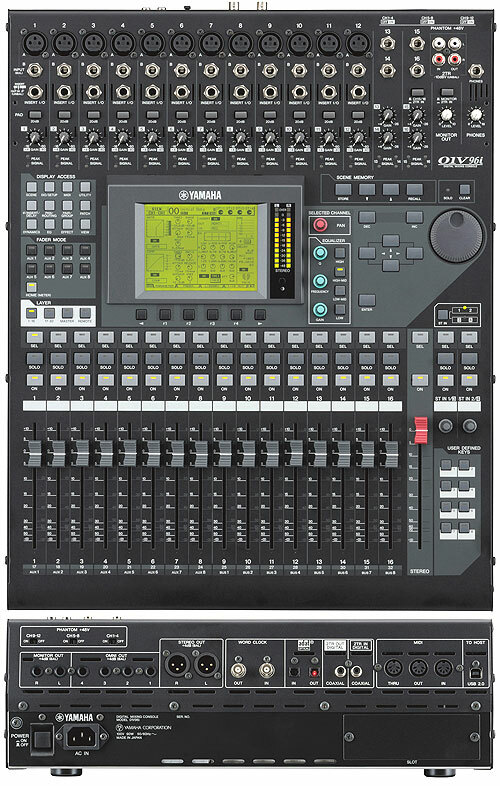 "Utilizing our experience and resources in the area of digital processing, Yamaha is able to provide features never before available in a product at this price," he adds. In early showings, response has been very positive. 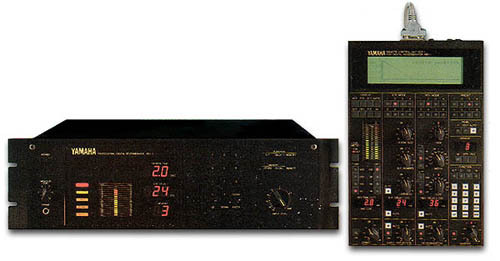 "At this price, I would call everyone who has ever purchased a cassette multitrack and say,'Look at this! 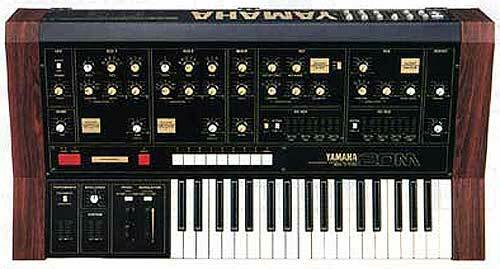 You've got to come in (to the store). 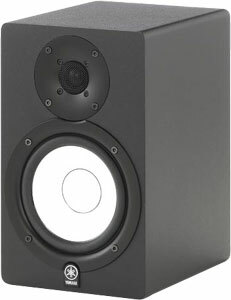 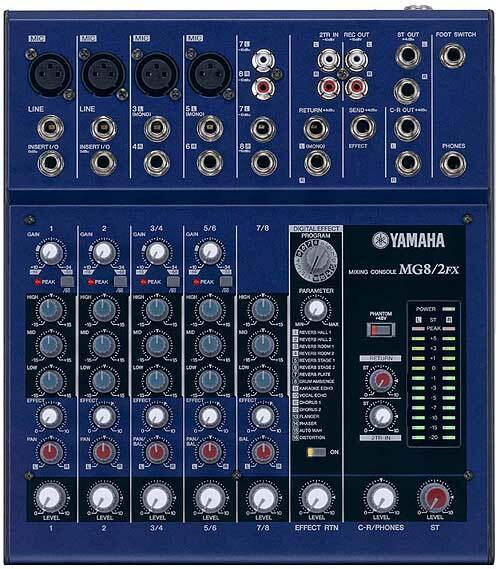 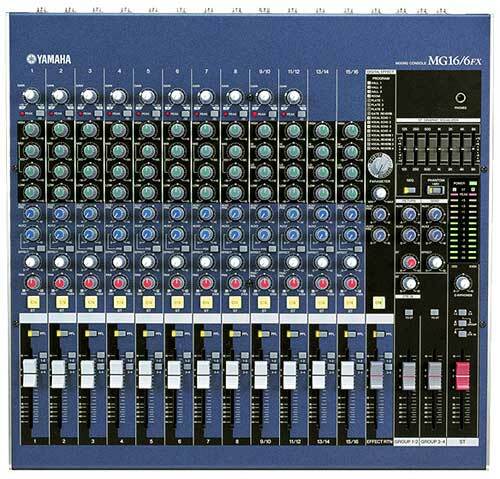 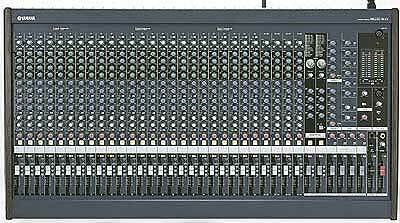 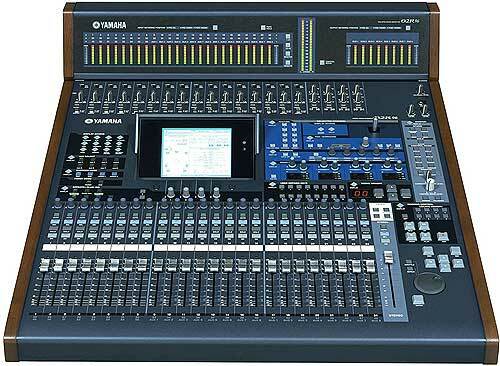 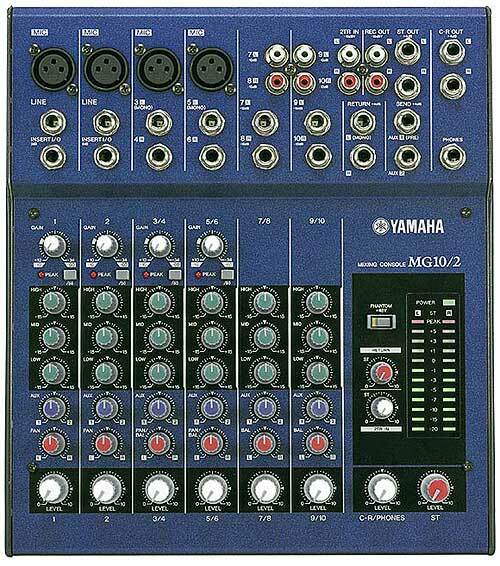 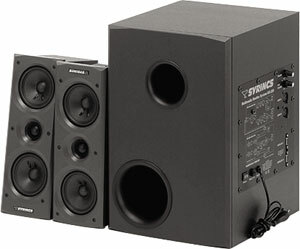 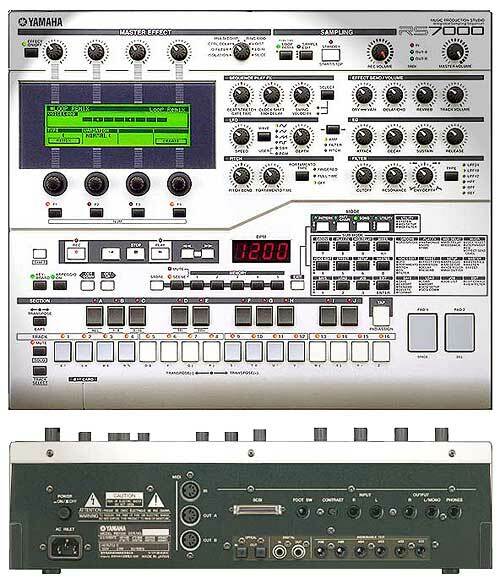 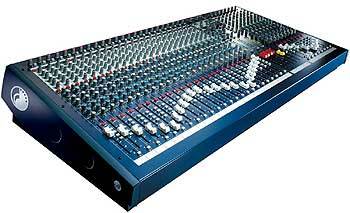 This is the new technology'," commented one Yamaha Pro Audio dealer.